Ribbed mussels can remove nitrogen and other excess nutrients from an urban estuary and could help improve water quality in other urban and coastal locations, according to a study for New York City’s Bronx River. The findings, published in Environmental Science and Technology, are part of long-term efforts to improve water quality in the Bronx River Estuary. Researchers at the National Oceanic and Atmospheric Administration Fisheries Milford Laboratory in Milford, Connecticut began the two-year pilot project in June 2011. They used a 6 x 6-metre raft with mussel growing lines hanging below as their field location in an industrial area in the South Bronx, not far from a sewage treatment plant. The waters were closed to shellfish harvesting because of bacterial contamination. Researchers found that the Bronx River mussels were generally healthy, and their tissues had high amounts of a local nitrogen isotope, indicating that they removed nitrogen from local waters. They also had lower amounts of trace metals and organic contaminants than blue mussels collected from the seafloor nearby. 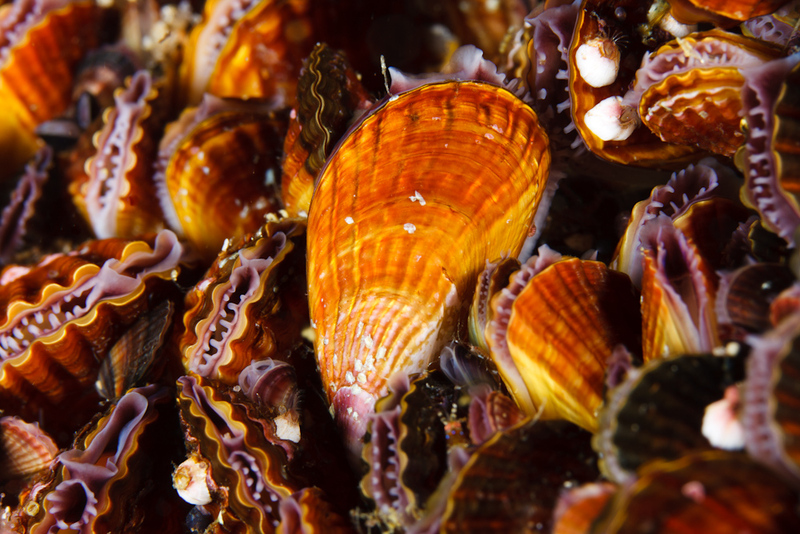 The researchers estimate that a fully populated mussel raft similar to the one used in the study would clean an average of 11 million litres of water and remove about 63 kilogrammes of particulate matter, like dust and soot, daily. When harvested, the mussels could be used for fertiliser or as feed for some animals, recycling nutrients back into the land. Previous articleHow will Argentina achieve universal access to water and sanitation?